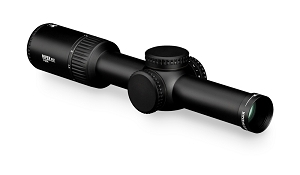 Trijicon AccuPower 1-8x28 Riflescope MIL Segmented Circle Crosshair w/Green LED. 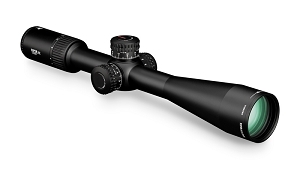 The Trijicon 1-8x28 AccuPower® is the versatile riflescope perfect for competitive, tactical, and sporting applications. 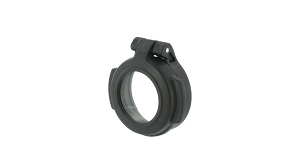 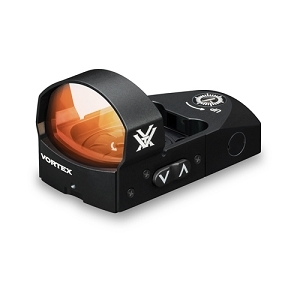 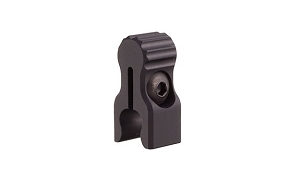 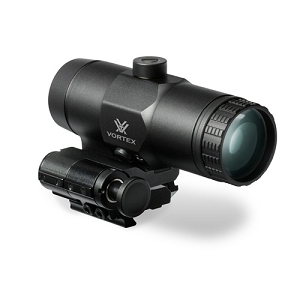 Thit is the optic of choice, whether running and gunning, hitting steel, or staring down dangerous game. 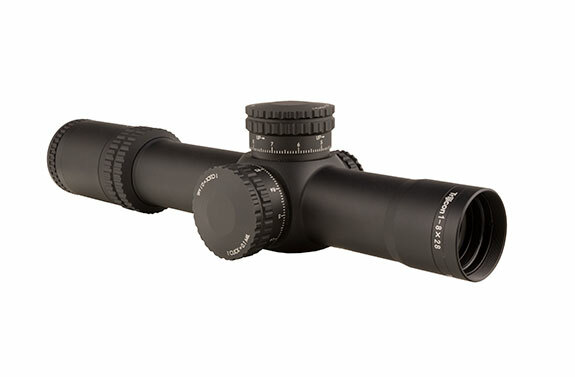 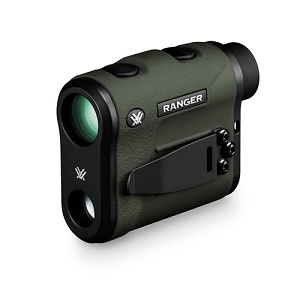 A true 1x with 8x optical zoom and a first focal plane reticle, it offers both rapid target engagement and long-range precision. 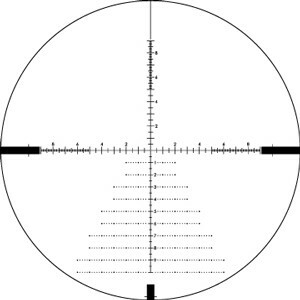 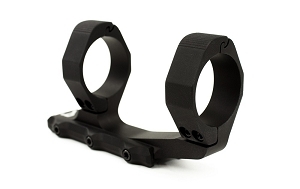 Available with either a red or green illuminated reticle, the universal segmented circle/MOA reticle is designed for multi-platform use, accommodating multiple calibers, ammunition weights, and barrel lengths. 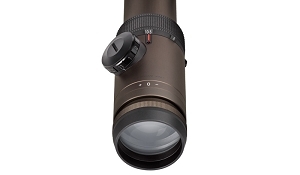 The first focal plane reticle allows subtensions and drops to remain true at any magnification, allowing the shooter to quickly and accurately apply the correct hold. 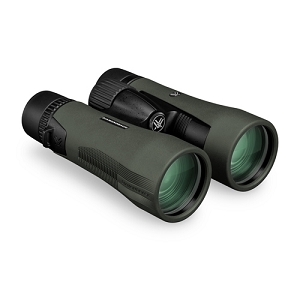 Powered by a single CR2032 lithium battery, it has an easy-to-operate brightness adjustment dial with eleven brightness settings and an "off" feature between each setting. 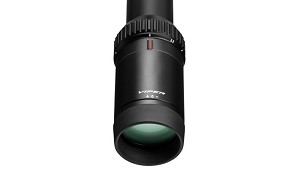 With fully multi-coated broadband anti-reflective glass, the 34mm tube and 28mm objective lens offer a combination of superior optical clarity and brightness.